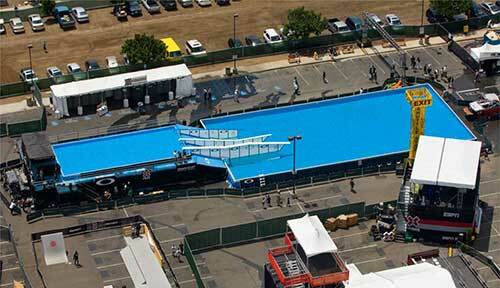 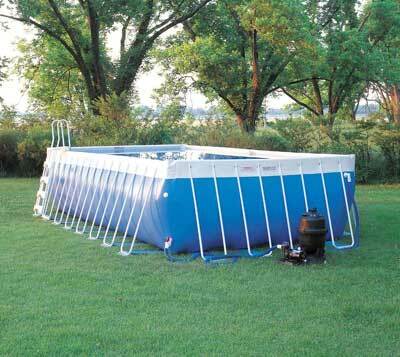 Our versatile pools allow for a range of set up options. 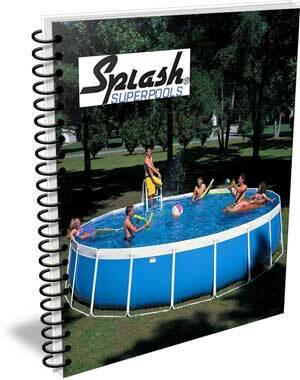 Your yard, your distinct style, and your budget will determine how and where you set up your Splash Pool. 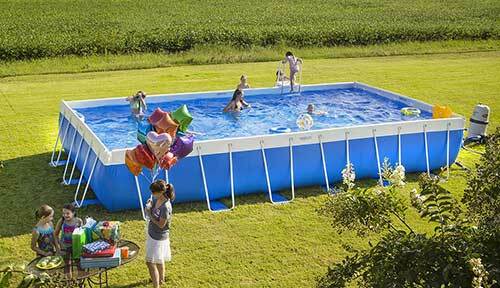 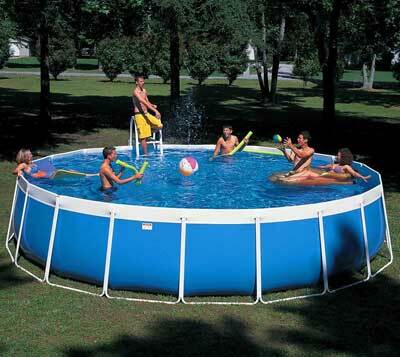 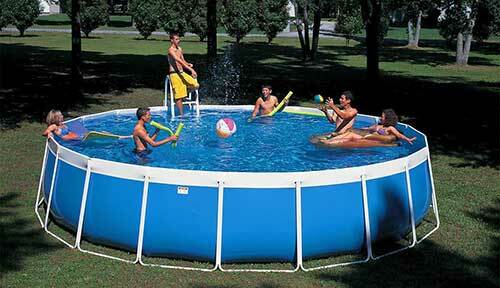 Assemble your Splash Pool right on the lawn, on concrete, or on dirt. 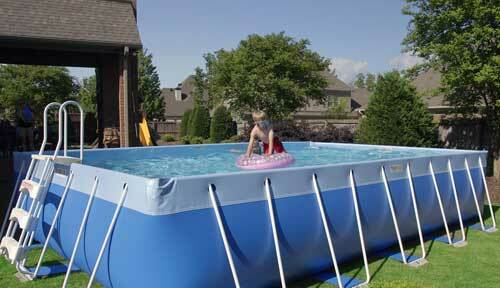 Encircle it with elegant landscaping, arrange a path of pavers, or keep things simple – the choice is yours! 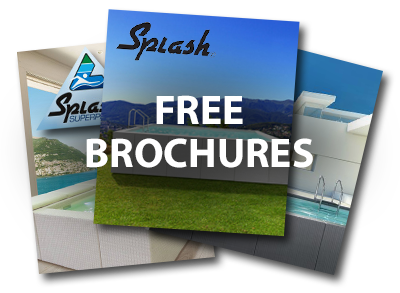 Visit our YouTube channel to view Splash Pools set up/installation videos! 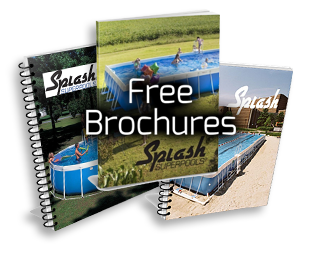 Click here to find your local Splash Pools authorized dealer.